The hiking tent category is increasingly crowded and competitive, with manufacturers pushing the boundaries in terms of weight, materials, and features. On one hand, this is great news for the consumer as the strive for innovation provides us with amazing quality and value. However many people face difficulties when trying to navigate through the various pros, cons, technology and jargon. 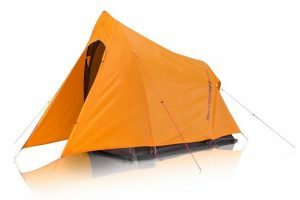 Below we review what we consider to be the four best hiking tents currently on the market, and are happy to award the top spot to the awesome Nemo Dagger, with our award for best value going to Companion Pro Hiker. 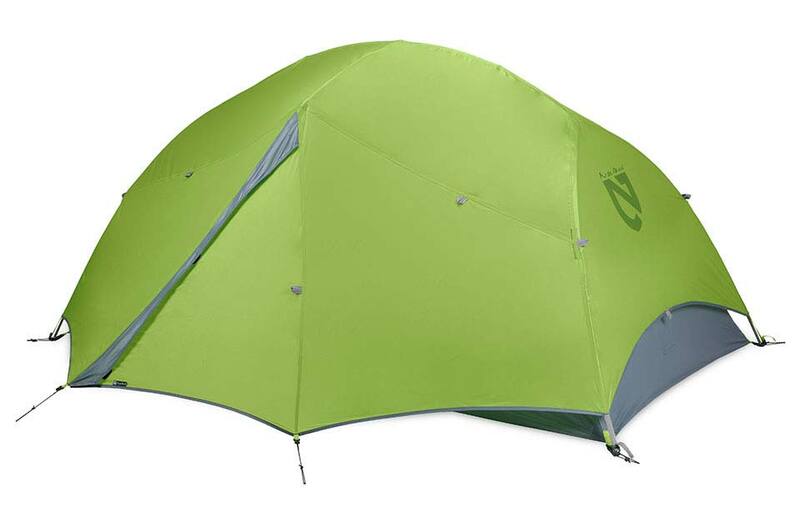 All the tents we review in this section are 2 person (2p) capacity but most also come in 1p and 3p. 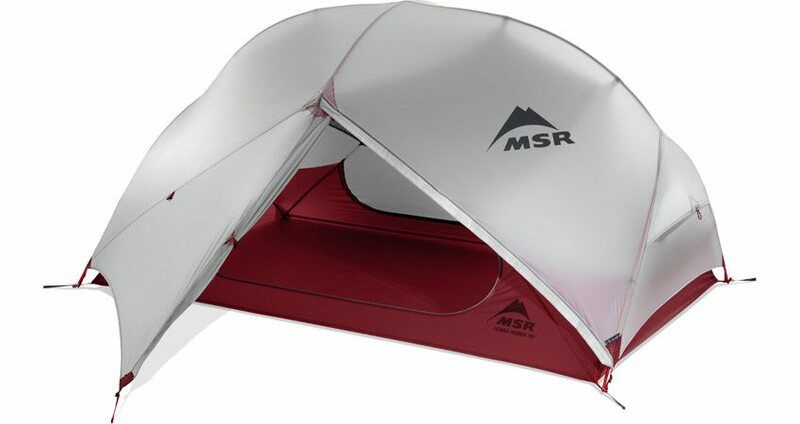 The Dagger fairly comfortably trumps its close competitor, the MSR Hubba Hubba NX in the competition of providing an adventure tent that is both lightweight and roomy. But are there any trade-offs? Not that we can find. Set-up is very easy, weather proofing is impressive, and the Dagger is packed with clever and functional features, as you would expect from an innovative company like Nemo. 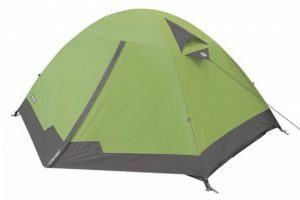 We are comfortable that this tent represents the best lightweight hiking tent currently on the market. It is however at at the pricier end of the scale so if this is a concern we recommend looking into the Zempire Atmos or Companion Pro Hiker. 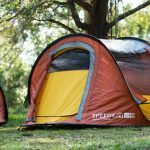 The perfect entry level hiking tent for Australian conditions, the Companion Pro Hiker provides lightweight reliability, with all the features you would expect, at an extremely affordable price. 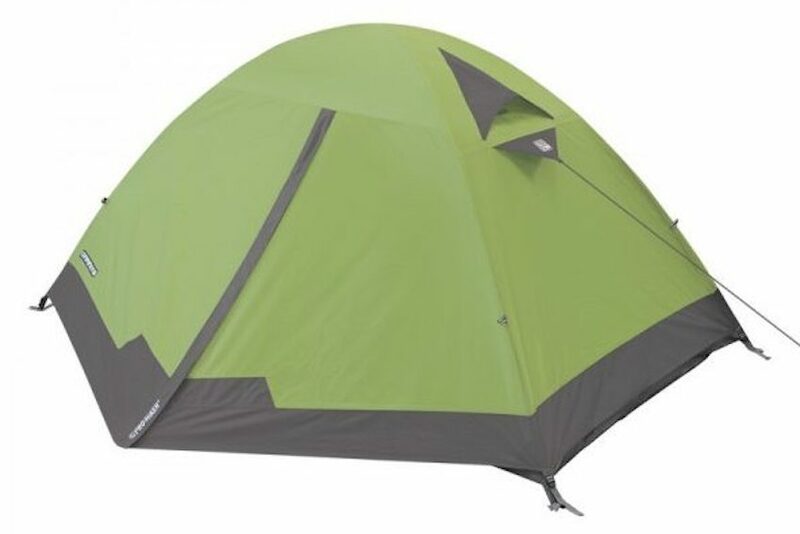 A very much celebrated hiking tent that presents serious value with low weight and fair internal space, combined with the quality and attention to detail that Zempire are renowned for. This is an impressive 3 season hiking tent that won’t break the bank. The original Hubba Hubba has been a stalwart of the top ranked hiking and adventure tents over the years, and now it’s back with the new and improved Hubba Hubba NX. The NX continues to present a great higher end option for those looking for a super lightweight, reliable hiking tent. One area we thought the NX could have done better is with its internal space, with competition such as our top pick the Nemo Dagger providing more spacious alternatives at a similar weight. If cost is a concern we this is a concern we recommend looking into the Zempire Atmos or Companion Pro Hiker.